Recent models in our van hire fleet. Click on the images below to explore the options or call us for advice on 01224 621002 to find a vehicle suitable for your needs. 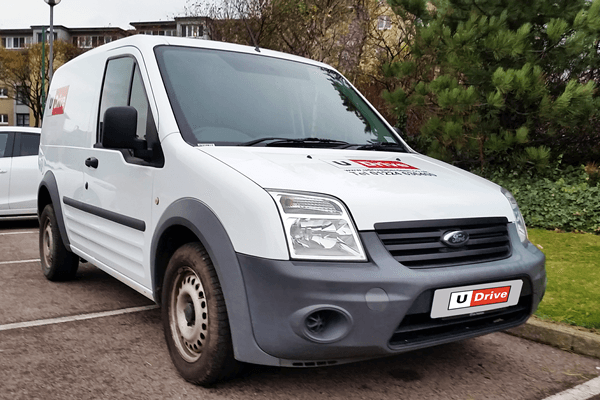 At U Drive van hire we aim to provide you with quality service and a van hire that meets your needs and your budget. 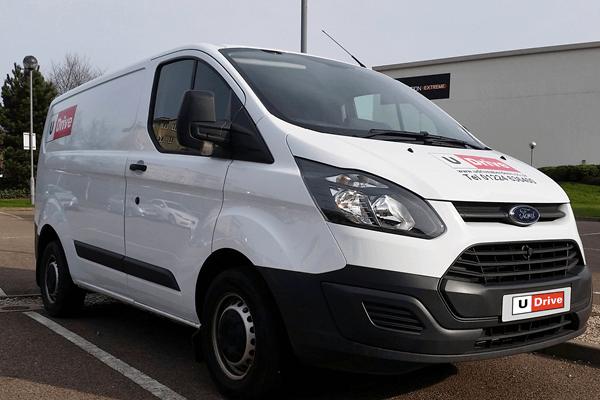 Our fleet of vans are regularly maintained in our Aberdeen workshop. 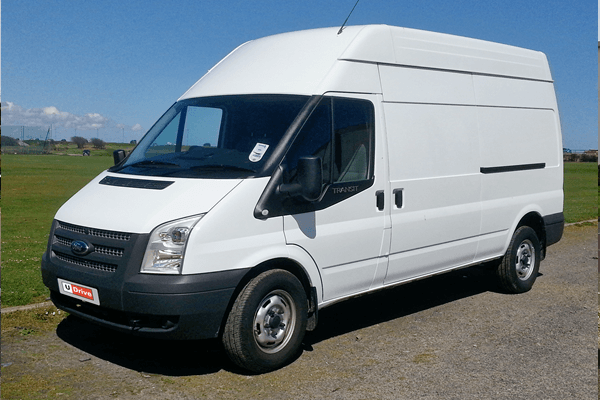 All our vans are subject to a 21 point safety check, before being cleaned and washed ready for the next rental.